One lovely day in the history of Israel, the figure of Goliath came forth. He was a strong man, proud and invincible. Although Israel was incapable of imagining how it might defeat such a strong warrior, the Lord knew how to do it. He chose a young boy, a shepherd named David. The Lord told him to gather five stones in the river and face the giant. Trusting only in God’s help, David went forth; he defeated and killed Goliath. Our Lady has chosen you, like David; you who are small, just as you are. She has suggested that you put five stones into your sack in order to overcome the atheism that surrounds us, that paganistic mentality that is being disseminated and seems invincible. Neither we nor the Church are capable of conquering materialism on our own. Our Lady has appeared in Medjugorje to declare that this is possible. Here are her five stones: Prayer, Fasting, the Mass, the Bible and Confession. With these simple weapons we overcome the world. I give you the weapon against your Goliath, here are your little stones. Our Lady insists upon prayer. She wept when she appeared upon Krizevac, because Christians no longer pray. Her tears are a medication for you; they fall upon your heart made of stone in order to transform it. Our Lady tells us that to pray means to live as the Church lives. The gifts, the five stones, have not been given to us as a gratuitous perfection, but in order to develop our spiritual potentialities, to cause the growth of the seeds, which will sprout forth if they fall upon fertile soil. Let us take the gift of faith: it is developed if a family prays together, if we learn to live with the Lord. He who prays knows how to love; he who loves knows how to pray. Many families no longer live love because they no longer are united in prayer. This month the leaves have fallen from the trees. Next Spring we will see nature transform and renew itself once again. He who prays transforms quickly. What is the significance of prayer? Let us recall St Augustine’s words, “Man lives if he breathes; prayer is the breath for the Christian.” The Christian who stops praying, dies. Prayer is the first weapon in your knapsack. You must begin praying now so that you may be transformed and raise yourself up with others as well. Priests, parents, everyone, must pray. Prayer is a gift and a principal weapon given to the Church. The Church is neither an idea nor a political party; it is a family that prays, a family that loves. This is the reason Our Lady insists that prayer is needed in order to transform the world. The second gift, another stone in your sack, is fasting: from cigarettes, from television, from an evil thought, from a negative project, and from food. Fasting demonstrates your individual capacity to love and affirms that you are important for everyone. Fasting is medicine and a sacrifice. With fasting egoism is defeated. He who knows how to fast is capable of hearing his neighbour, of being available for others, and of understanding how to love the entire world. 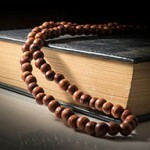 He who fasts sees himself and others truthfully and is aware of how to cleanse his inner self. Our weakness is nothing if we possess the ability to love. Even our own physical sufferings, if offered to the Lord, are a gift. The Eucharist is the third stone. In May, Our Lady admonished us, “You do not know how to live the Mass.” The Mass is not simply a rite; it is a mystery and a gift of the Lord. It is a sacrament which cannot be comprehended without humility. We are unable to celebrate the Mass without a humble heart, which casts aside the garment of pride. The white garment of the priest is a symbol of humility and of liberation from sin. In the Mass the Incarnation occurs, the transubstantiation of the bread and wine. This is also a sign of our transformation: from death we are brought to life. The Mass transforms the Christian, transforms the Church, because with the Mass Jesus is offered completely to the Church. The Mass is the origin of the Church, the Mystical Body. The Mass-Sacrifice renders the Church a holy family. In the Mass one is born again if one’s own life is placed upon the altar as a sacrifice, in the manner of Jesus. We are the drop of water poured into the wine; the Church is united with the Blood of Jesus. Therefore you must not just listen to the Holy Mass but live it. Without the Mass the Church does not exist; without it the Church is an orphan. The Bible which illuminates the path in the dense fog of ideologies is the fourth stone for the Christian of today. I am sure you know where the salt is, where the flour is, and where to find the sugar in the kitchen. But where is the Bible in your home? When do you read the Bible with your family? The Bible is not one of many books, it is the Christian’s flag. Deprived of the Bible, the Christian is no longer the same person. The Bible is born from the heart of the Lord; it is His Word. Therefore it must remain in first place within the family. It must be set in a place of honour, and that place must be sacred for us. It must be the source of our prayer. The Bible illuminates the Christian’s walk amid doubt and conflicting ideologies today. Confession is the fifth stone. Our Lady requests monthly confession of us. I have been informed that in Italy and Switzerland, at many churches, the people rarely confess. 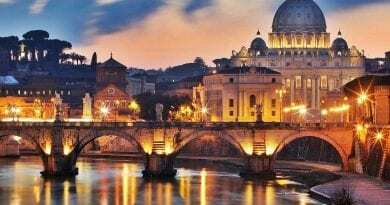 The Italians, I state with certainty, are prepared to renew the Church, but they must not neglect Confession. The purpose of Confession is not to recount one’s actions; it is not a psycho-analytical session. It is a sacrament and a source of peace with oneself in the meeting with the Lord. In Confession I obtain the peace of the Lord so that I may transmit it to others. A proud person does not know how to confess; humility leads to confession and conversion. To confess well we must prepare ourselves with fasting and prayer. The proper attitude is that of opening ourselves up before the Lord: “I have brought you my heart. Transform it for me, and give it back to me renewed.” This is what occurs in Confession, which is both a sacrament and a mystery. These are the five stones we must place in our sack as we return home from Medjugorje. Our Lady heals us here. Prayer, Fasting, the Mass, the Bible, and Confession are the true medicines that restore us to health once again, the way through the Red Sea, leading us to the shore where we find peace. 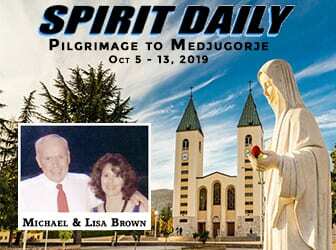 Signs: Is Medjugorje Connected to Fatima by Russia? 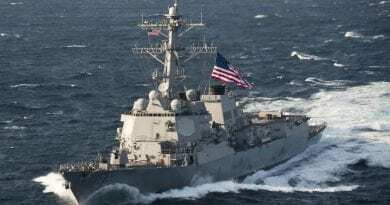 …Is a “Great Prophecy” Unfolding? June 23, 2017 ryanmysticpost Comments Off on Signs: Is Medjugorje Connected to Fatima by Russia? …Is a “Great Prophecy” Unfolding? Little Eleonora was doomed. 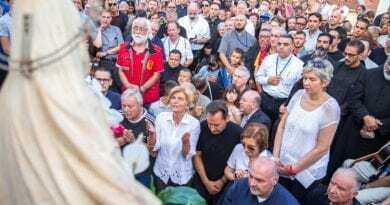 but the rose petals from Medjugorje have healed her! This prayer of liberation and healing from Medjugorje will lift you up if you need hope tonight! 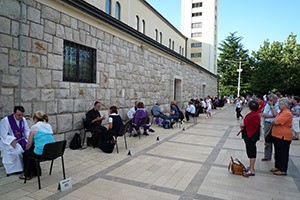 September 26, 2018 ryanmysticpost Comments Off on This prayer of liberation and healing from Medjugorje will lift you up if you need hope tonight! Is it possible that there exists a Marian Pophecy that holds the secret of America’s future? “The Madonna Files is a powerful book of adventure and faith” – FRANK SCHAEFFER New York Times best selling author. January 8, 2017 ryanmysticpost Comments Off on Is it possible that there exists a Marian Pophecy that holds the secret of America’s future? 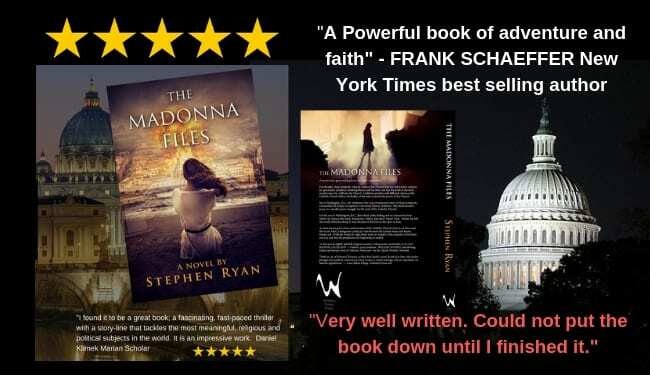 “The Madonna Files is a powerful book of adventure and faith” – FRANK SCHAEFFER New York Times best selling author. 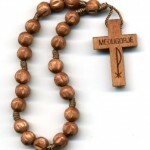 Medjugorje, Our Lady warns: “Satan is ready for the battle at Christmas” Remember these remedies for your protection.